Palo Alto, California. December 17, 2013. A Lockheed Martin team has completed the Solar Ultraviolet Imager (SUVI) instrument that will make crucial solar measurements when it flies on the National Oceanic and Atmospheric Administration’s (NOAA) next-generation Geostationary Operational Environmental Satellite (GOES) satellite missions, known as the GOES-R series. The team is on track for instrument delivery in January 2014 for integration with the first GOES-R spacecraft at Lockheed Martin’s Space Systems facility in Denver. 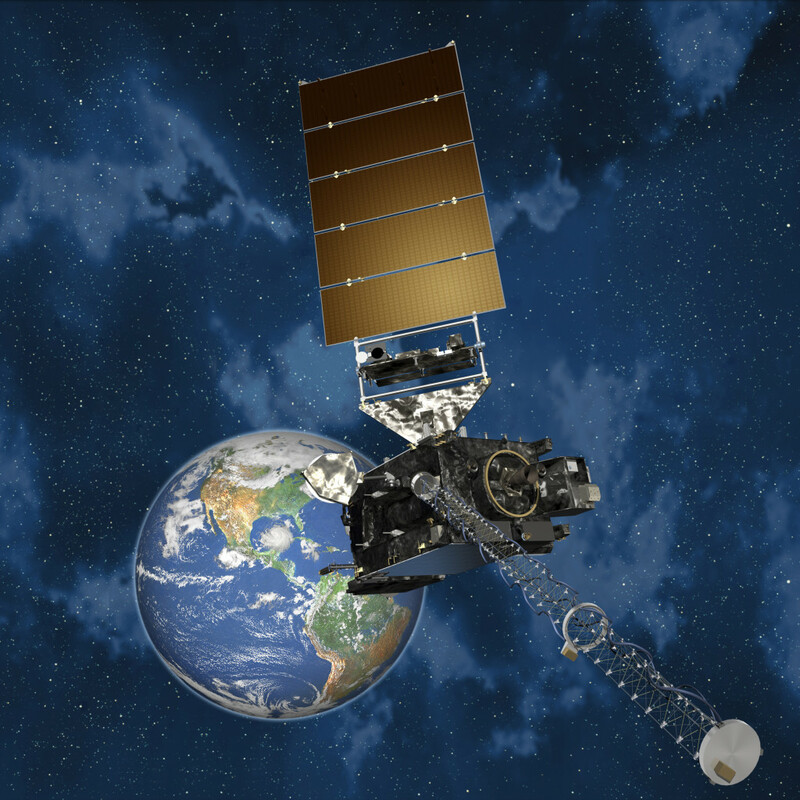 The advanced spacecraft and instrument technology used on the GOES-R series is expected to improve the quality and timeliness of forecasts, expanding the safety and economic benefits to the public. The SUVI will provide the required solar observational capabilities that enable NOAA’s Space Weather Prediction Center in Boulder, Colorado to monitor solar activity and to issue accurate, real-time alerts when space weather may possibly affect the performance and reliability of space-borne and ground-based technological systems. Space weather can disrupt satellite operations, communications, navigation, and the distribution of electricity through power grids. These can lead to economic losses and can potentially endanger human life. 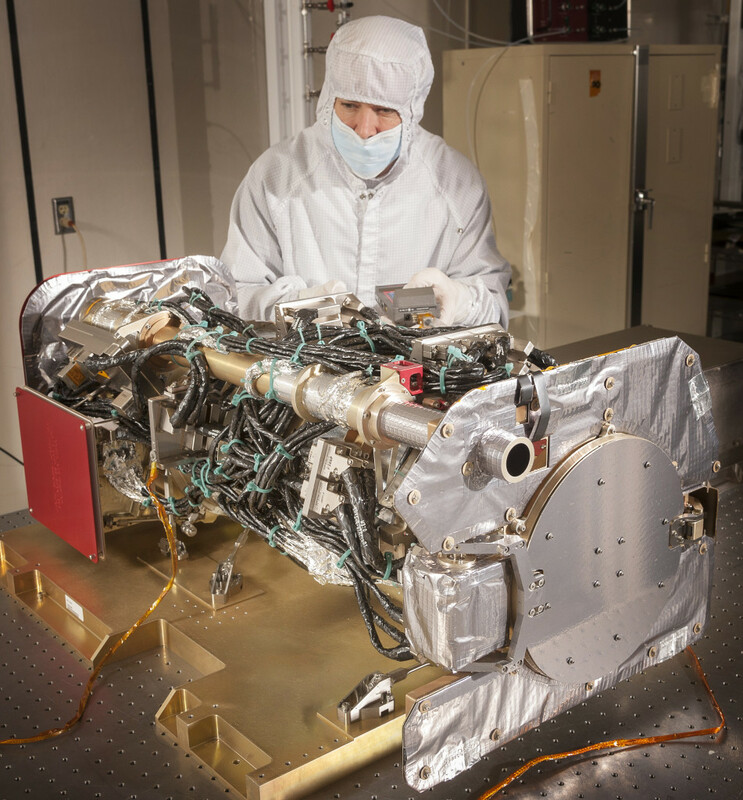 NASA’s Goddard Space Flight Center, Greenbelt, Maryland, manages the SUVI instrument as a part of its support to the acquisition and development of the GOES-R series of satellites and its instruments. The GOES Program is managed by NOAA, which establishes system requirements, provides funding for the development and operation of the system, and collects and distributes environmental data for the United States. Operational since 1975, the GOES program is operated by NOAA’s National Environmental Satellite, Data, and Information Service (NESDIS) and is a critical part of the U.S. satellite constellation for environmental observations. The GOES satellites are a key element in NOAA’s National Weather Service (NWS) operations, providing a continuous stream of environmental information (weather imagery and sounding data) used to support weather forecasting, severe-storm tracking, and meteorological research. Along with weather forecasting, the GOES program also provides data to support space weather forecasting, public safety, and scientific researchers use the data to better understand land, atmosphere, ocean, and climate interactions.